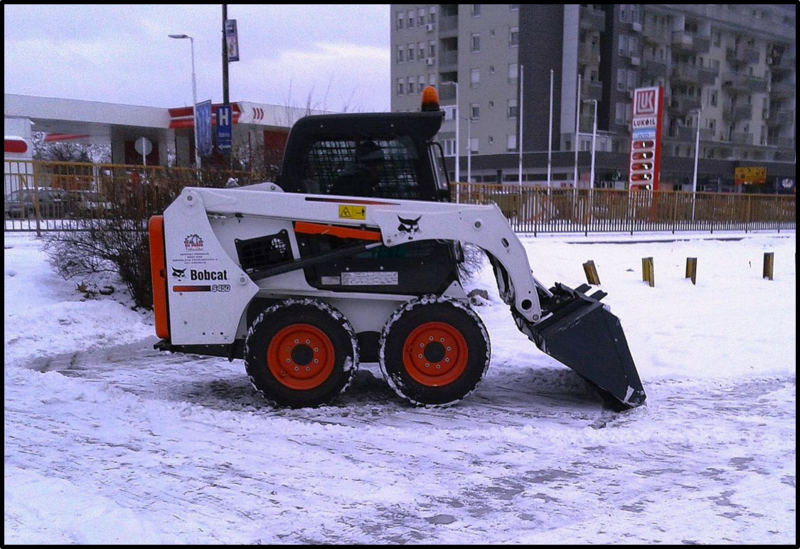 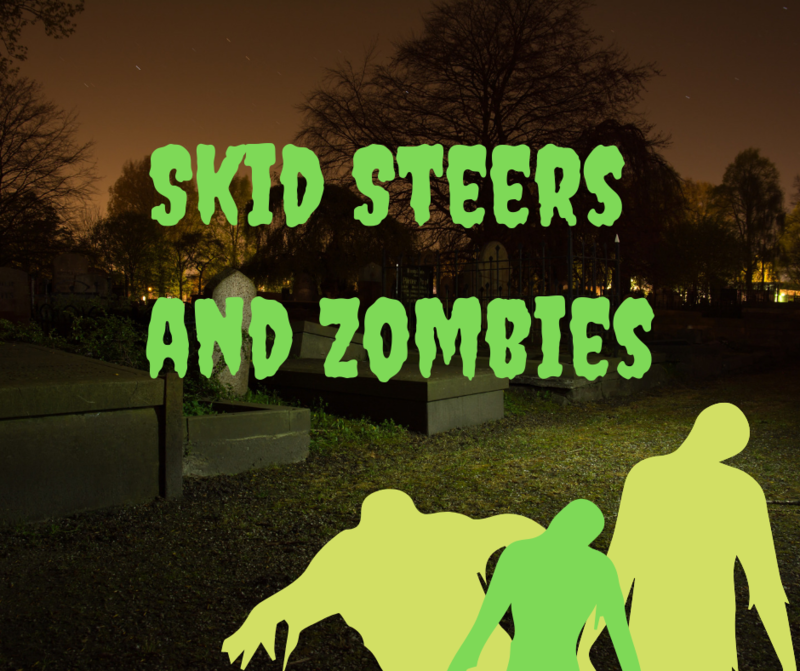 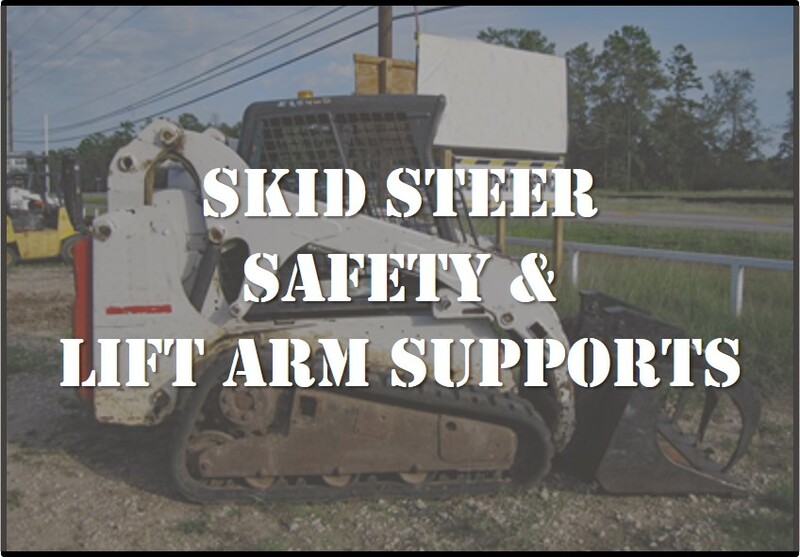 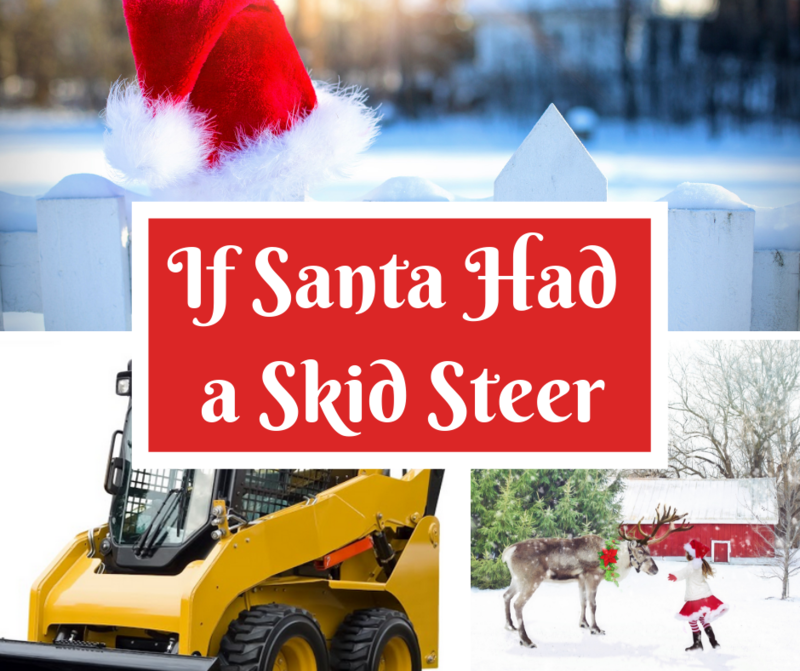 Problems With Your Skid Steer Loader? 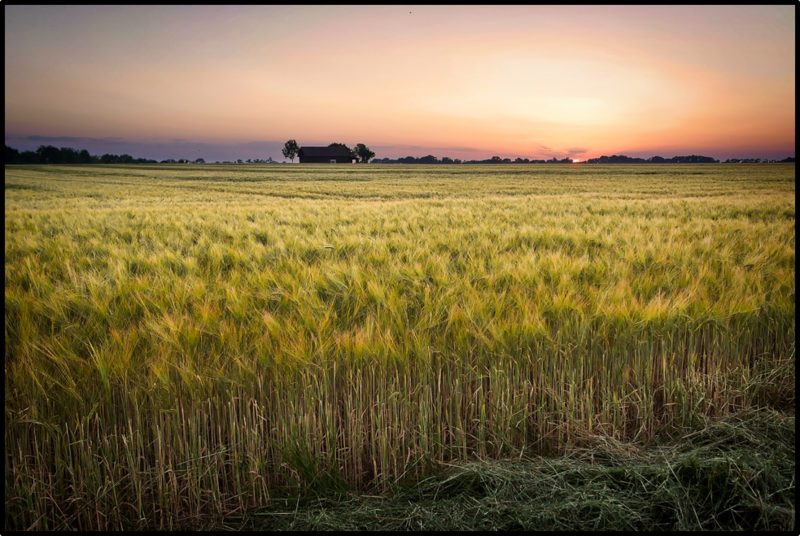 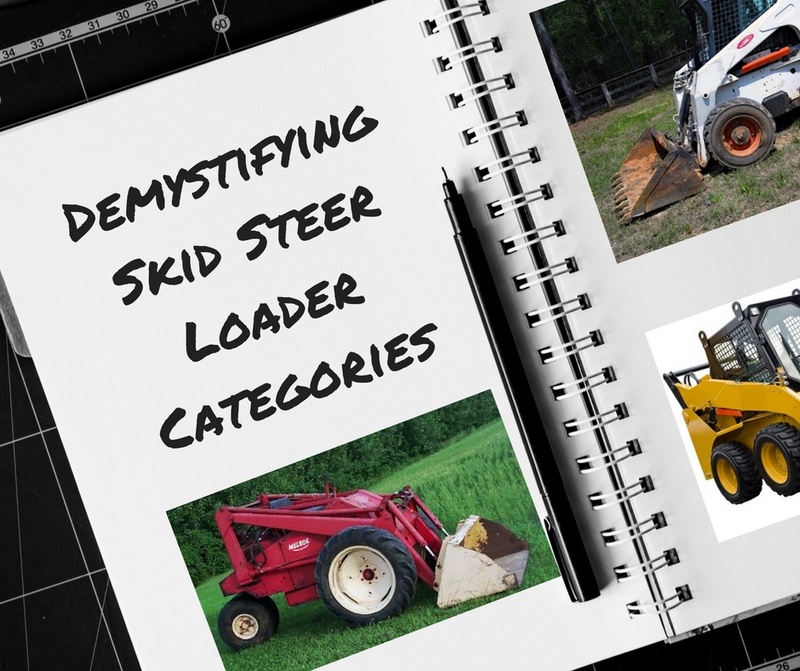 It's vital that your skid steer keeps rolling, and your hydraulic motors are the key! 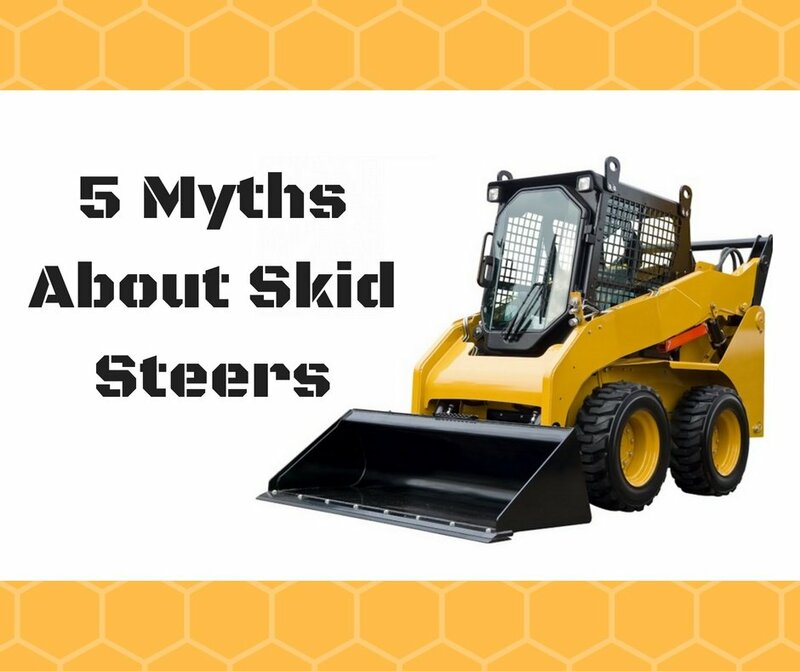 In this Shop Talk blog post, we are going to talk about 5 signs that your skid steer hydraulic motors need service. 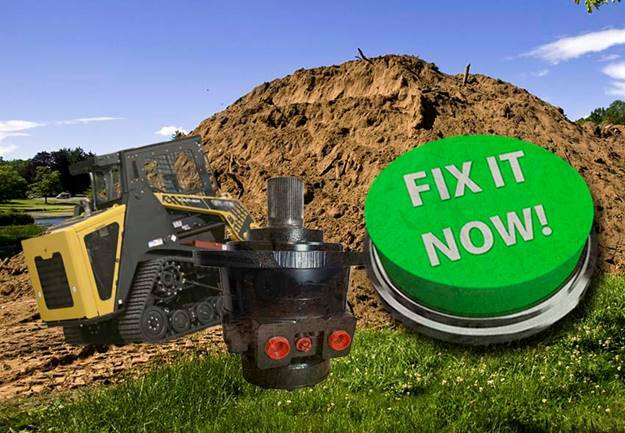 We'll also talk about what those signs could mean, and how to make sure that the problem is with your final drive hydraulic motor and not some other part of your skid steer. 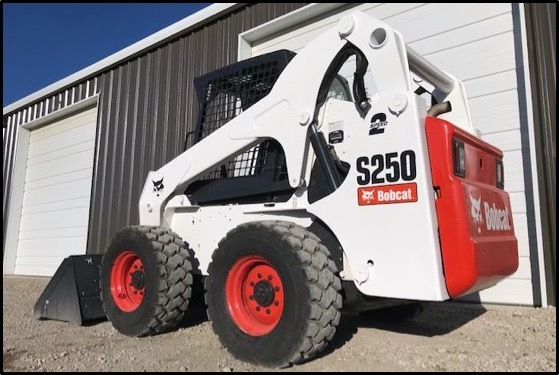 The use of compact equipment for mining has grown significantly over the last fifteen years, and included in that trend are skid steer loaders. 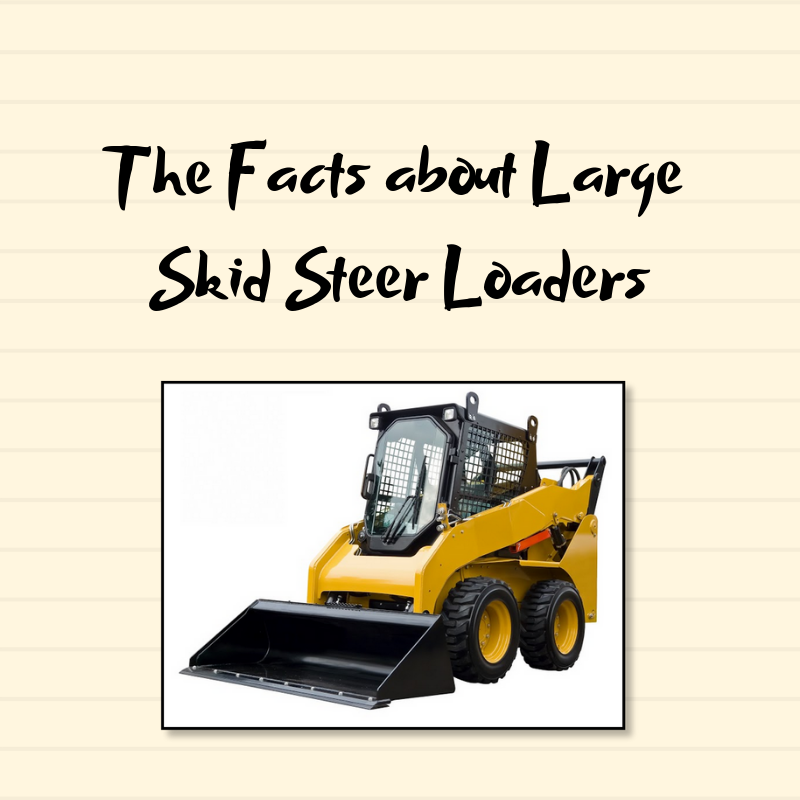 In this Shop Talk Blog post, we are going to look specifically at how skid steer loaders are used in the mining industry and why they work so well.